Warehouse inventory labels have many uses. Some of the applications for these labels include inventory control, identification, testing, QC approval, QC rejected, identification and color coding. These labels adhere well to nearly any surface, including corrugated cardboard, glass, metal, plastic and many fabrics. They make inventorying and warehousing easier, more straightforward, and in some cases, safer. Illustrating a clear and concise description of items and locations, these are custom high-quality warehouse inventory labels. There are selections of warehouse labels for all environments, including warehouses with excessive levels of dirt, debris, heat and humidity. They are specifically designed for use on nonmetal or nonmagnetic shelves. The warehouse inventory labels are available in a variety of colors, shapes, sizes and materials. They can be ordered for Inventory, Inspection, Pallet, Machine, Quality, Receiving and many more applications. 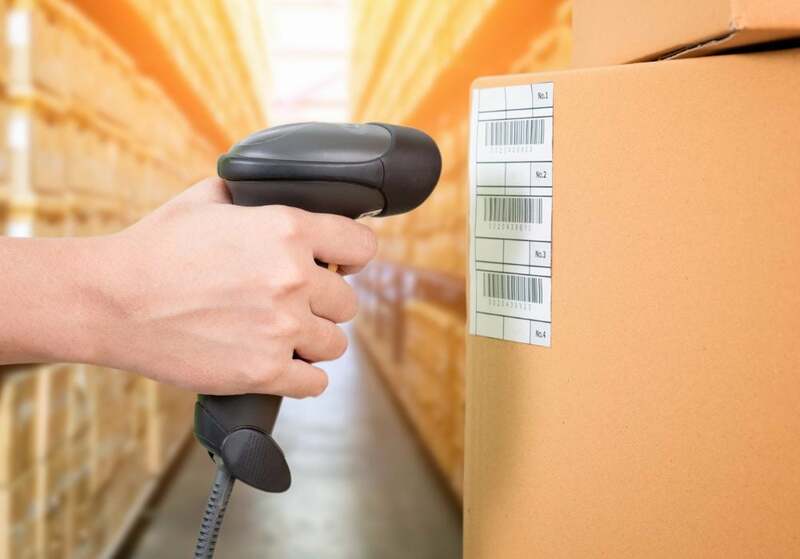 In addition to keeping track of products, these labels can help alert warehouse, shipping and receiving employees to special-handling instructions on packages and pallets. There are many labeling options available for keeping warehouses organized.